The end of malaria is in sight. Thanks to strong leadership, smart investments and the hard work of partners, the world has saved more than six million lives from malaria since 2000. But the job is not finished. Malaria preys on the poor and the young, killing a child every two minutes and preventing individuals and families from achieving their full potential. For the first time in history, we have a roadmap to a world without malaria. It begins with protecting our remarkable progress and employing new tools to find every parasite and cure every person. With sustained political will and smart investments, we can dramatically reduce cases and deaths and eliminate malaria from at least 20 more countries by 2025, putting us on a path to ending the disease for good. Ensure that malaria eradication remains high on global and regional agendas with strong political commitment from leaders at all levels. Advocate at the global and country levels to ensure sufficient funding to protect our remarkable progress and end malaria for good. Support the introduction of new technologies that can accelerate the path to eradication. 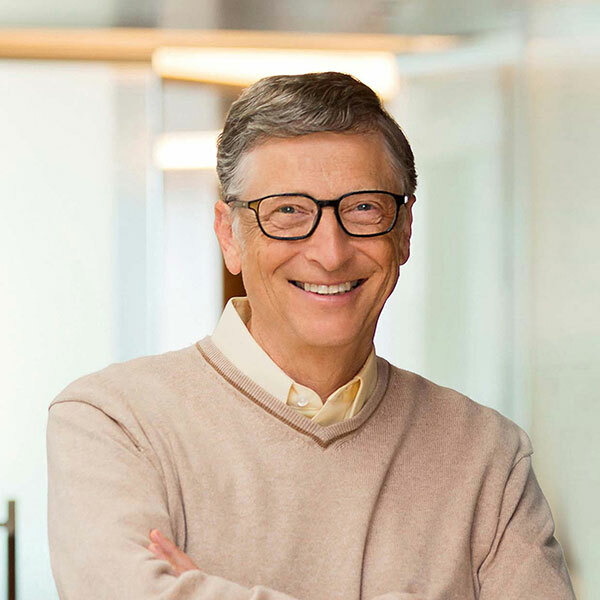 Bill Gates is co-chair of the Bill & Melinda Gates Foundation. Together with co-chair Melinda Gates, he works to expand opportunity for the world’s most disadvantaged people by collaborating with grantees and partners. 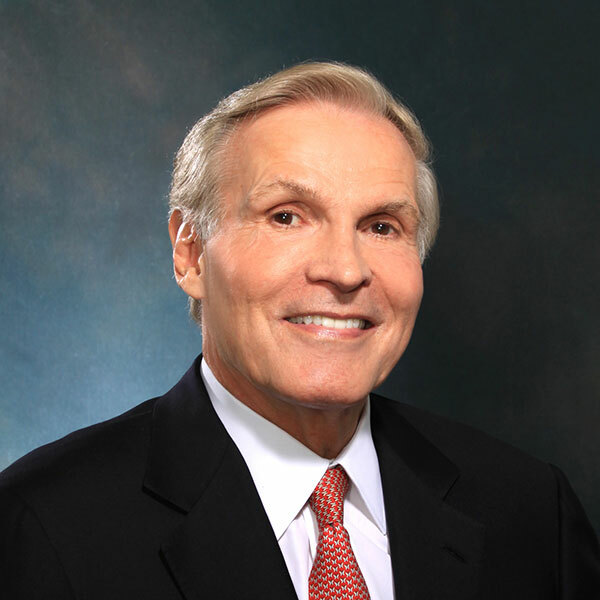 Ray Chambers is the UN Secretary-General’s Special Envoy for Health in Agenda 2030 and for Malaria. He retired from business in 1989 to be a full-time philanthropist focusing on the needs of children throughout the world. Previously, he was Chairman of Wesray Capital Corp.
Ellen Johnson Sirleaf is the former President of Liberia and a Nobel Peace Prize Laureate. She previously served as Minister of Finance, as well as in senior positions at the World Bank and United Nations Development Program. 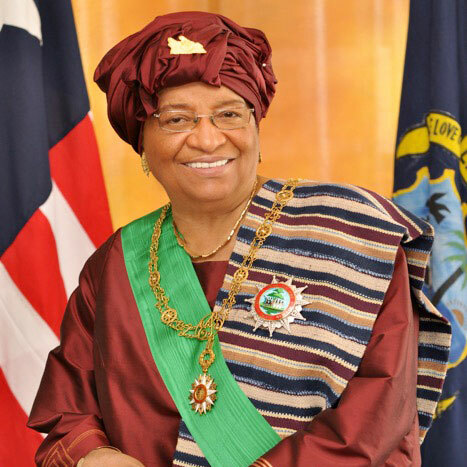 She is dedicated to the health and development of Liberians and all of Africa. 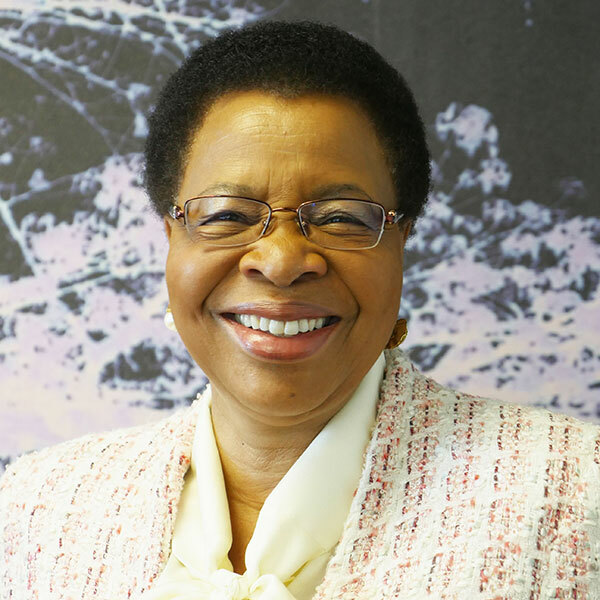 Graça Machel has dedicated her life to improving lives, inspiring hope and building a more just and equitable world. She is a founding member of The Elders and serves in various capacities in several organizations, including the Africa Progress Panel and the Sustainable Development Goals Advocacy Group. 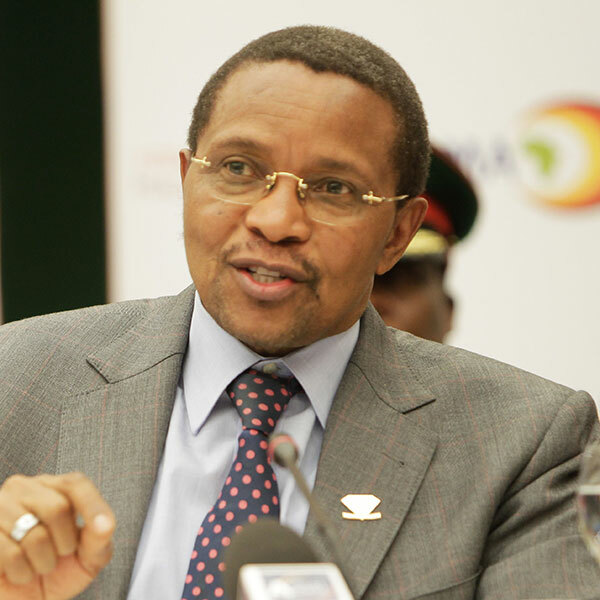 Jakaya Kikwete is the former President of the United Republic of Tanzania (2005 to 2015). He was previously Minister of Foreign Affairs, Minister of Finance and Minister of Energy and Minerals. He was the founder and first Chairman of the African Leaders Malaria Alliance (ALMA) and a champion of global health, particularly among women and children. 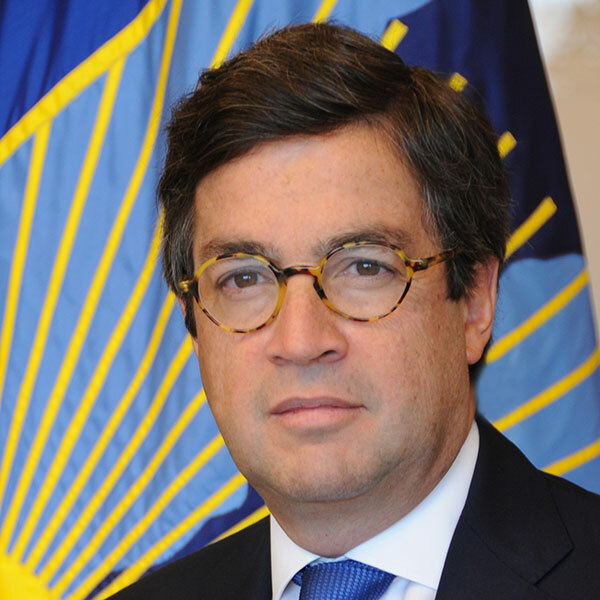 Before being elected president of the IDB in 2005, Luis Alberto Moreno served as Colombia’s ambassador to the United States, advised major corporations and foreign investors on Colombian investments, held various cabinet posts and was executive producer of a top news broadcast. He was recently appointed to the International Olympic Committee. 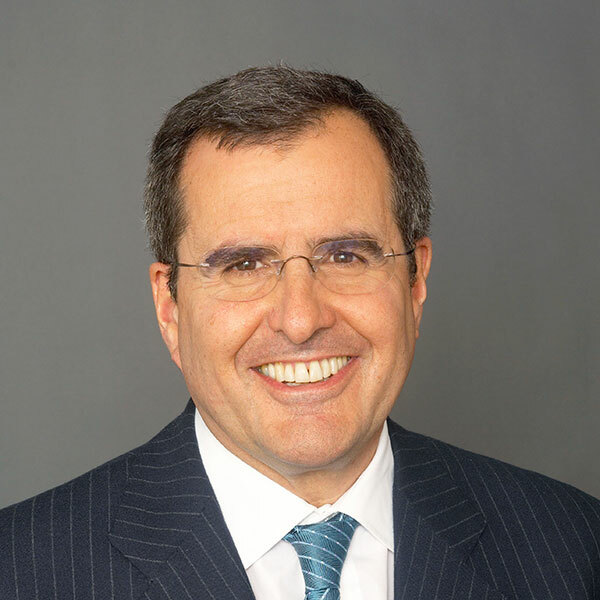 Peter Chernin is a leading global media executive and currently heads The Chernin Group. Previously, he served as President and COO of News Corporation and Chairman and Chief Executive Officer of the Fox Group. 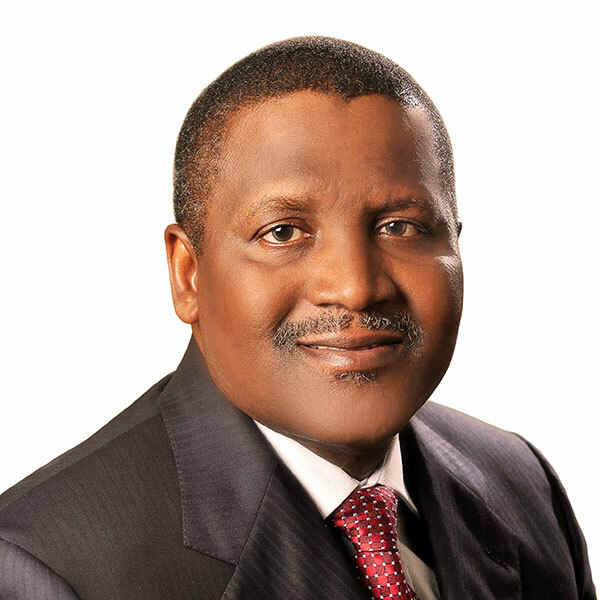 He founded and currently serves as co-chairman of Malaria No More. 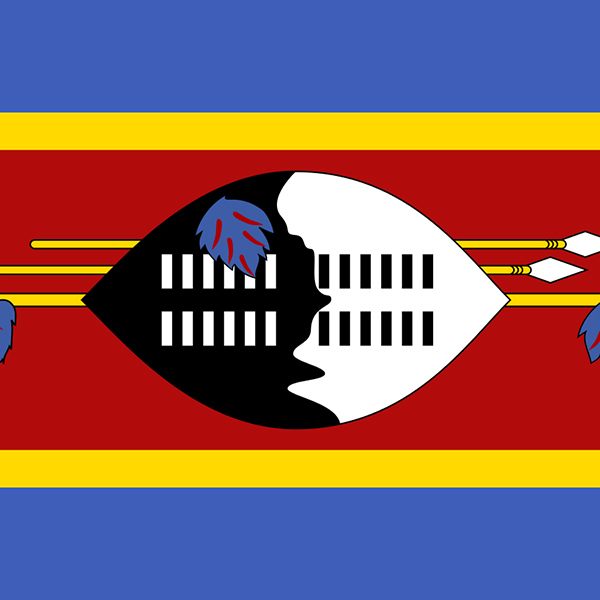 As the chair of the African Leaders Malaria Alliance (ALMA) for 2017, the Kingdom of Eswatini represents forty-nine African countries working across country and regional borders to eliminate malaria by 2030. Why is the End Malaria Council needed? While global efforts have been ramping up, there is a need for consistent voices for malaria eradication. Now is a critical period to ensure we retain the momentum achieved over the past 15 years. Who started the End Malaria Council? The End Malaria Council was convened by Bill Gates and Ray Chambers in collaboration with the Roll Back Malaria Partnership Board, to help advance the global malaria agenda. How are members selected for the Council? Bill Gates and Ray Chambers select Council members who will bring their senior leadership and expertise to catalyze the malaria fight. The Council is designed to be politically and geographically diverse, representing the public and private sectors from both malaria-affected regions and donor countries. What is the relationship between the Council and the Roll Back Malaria Partnership? Though the End Malaria Council is a separate body from the Roll Back Malaria Partnership, the Council is dependent upon the strategic guidance and expertise of the Partnership and will work in close coordination across its priority areas. How long are terms on the Council? How often does the Council meet? Council members serve three-year renewable terms and come together as a full group twice each year. Between meetings, Council members are in regular contact and collaboration. What is the affiliation of members to the End Malaria Council? Convened by Bill Gates and Ray Chambers, all members of the End Malaria Council volunteer their time, independent from official responsibilities to their companies, government positions and other professional associations. Is the End Malaria Council an independent organization? The End Malaria Council is an independent entity, affiliated with the office of UN Secretary-General’s Special Envoy for Health in Agenda 2030 and for Malaria. Malaria No More serves in a strategic support and coordination role for the Council. The Roll Back Malaria Partnership is a global platform for coordinated action against malaria, comprised of more than 500 partners from the public, private and nonprofit sectors. Adopted by the World Health Assembly in 2015, the World Health Organization’s Global Technical Strategy provides a comprehensive framework to guide countries in their efforts to accelerate progress towards malaria elimination. In “From Aspiration to Action,” Bill Gates and Ray Chambers lay out a vision for malaria eradication by 2040. It is estimated that the plan will save 11 million lives and unlock approximately $2 trillion in economic benefits. Published every December, the World Health Organization’s World Malaria Report provides a comprehensive and up-to-date overview of the progress and challenges in the malaria fight. Copyright © 2018 by the End Malaria Council. All rights reserved.